Are you planning a stay on the Côte d’Azur? Save up to 40% of your holiday costs with the 3 day Côte d’Azur Card®. With the Liberté formula, you can use the 3 day pass in your own time. Combine days of activities with relaxation, all with unbeatable value for money! 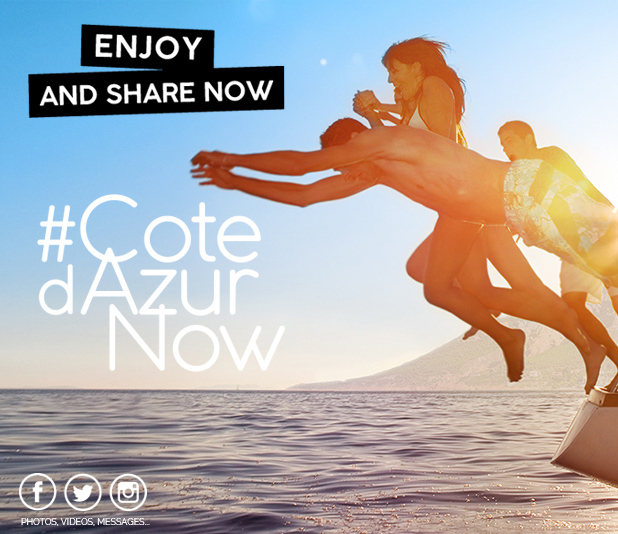 With the Côte d’Azur Card, discover the tourist sites and unmissable activities of the Côte d’Azur. Draw up your programme of visits and activities as you like: museums, excursions, attractions plus sporting, fun, creative and cultural activities... Choose from amongst activities spread over 60 towns and villages of the Alpes-Maritimes and Var.